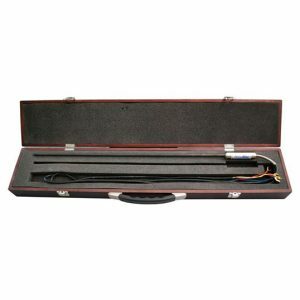 NoShok 800 Series Electronic Indicating Pressure Switch/Transmitter - SRP Control Systems Ltd. The NOSHOK 800 Series Electronic Indicating Pressure Switch/Transmitter provides continuous pressure monitoring and allows the programming of the set points without applying pressure. The set points, contact functions, reset points, contact types and switching function are simple to adjust via the two buttons. By the use of proven ceramic or thin film sensors, this pressure switch features a high level of repeatability and durability. 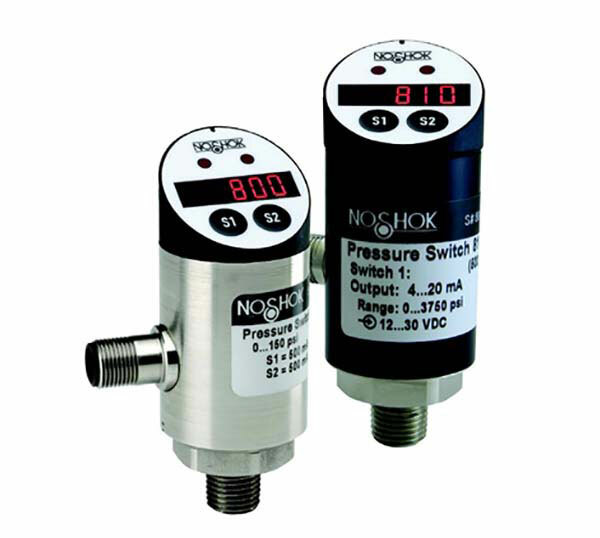 The NOSHOK 800 Series Electronic Indicating Pressure Switch/Transmitter provides continuous pressure monitoring and allows the programming of the set points without applying pressure. The set points, contact functions (normally open/normally closed), reset points, contact types (npn/pnp) and switching function (hysteresis/gate) are simple to adjust via the two buttons. By the use of proven ceramic or thin film sensors, this pressure switch features a high level of repeatability and durability. 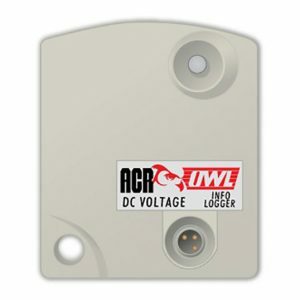 The turnable display and the optional turnable process connection allow ease of installation and wiring.